Do you live in an older house that is affected by rising damp? 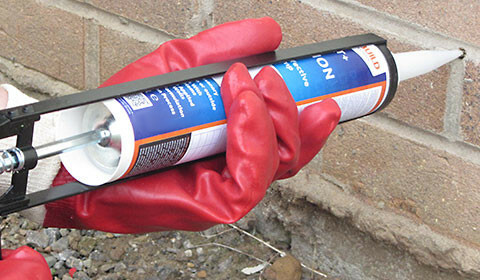 We offer damp treatment as well as damp prevention services. 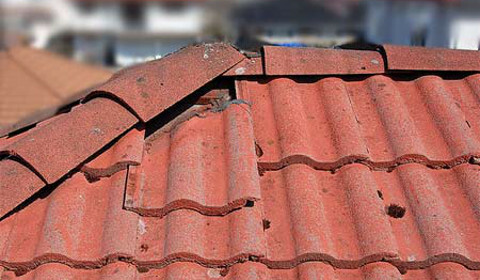 Are you parapet walls no longer immune to the rain? 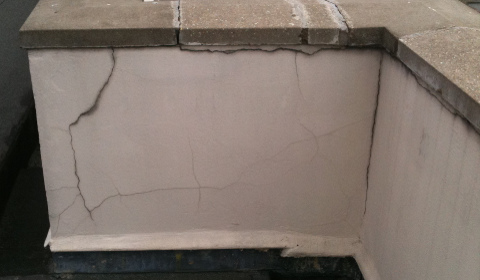 We offer re-waterproofing of wall systems. We will find the source of leaks and repair the problem as well as the damage caused. 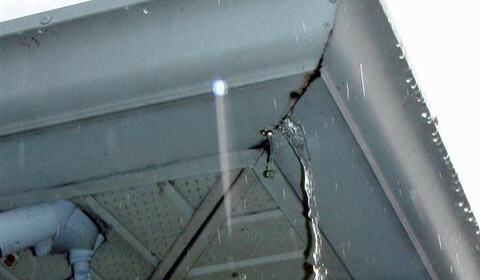 Are your gutters leaking and causing dampness or damage? We offer repairs and replacements to all box gutters.